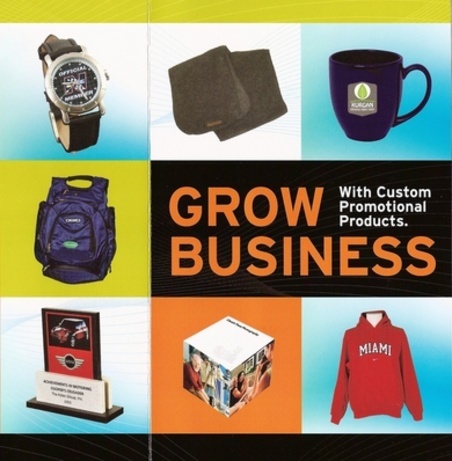 Vist our "On-line catalogs" page to browse thousands of products. All items and apparel can be personalized with your logo. Pricing is based on quantities ordered. Please call for pricing.